 Get Your Glow on For Memorial Day Weekend with Jergens Instant Sun! 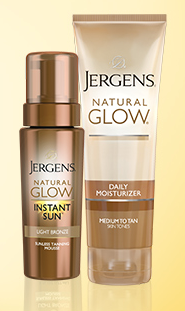 With Memorial Day Weekend coming up, make sure your glow is ready to go with Jergens Natural Glow Instant Sun and Natural Glow Wet Skin Moisturizer. Whether you are looking for a quick glow or a gradual build up, Jergens Natural Glow collection has the product for you. Regardless if you are spending time in the sun or not, these products deliver sun-kissed skin, trip to the beach not necessary. 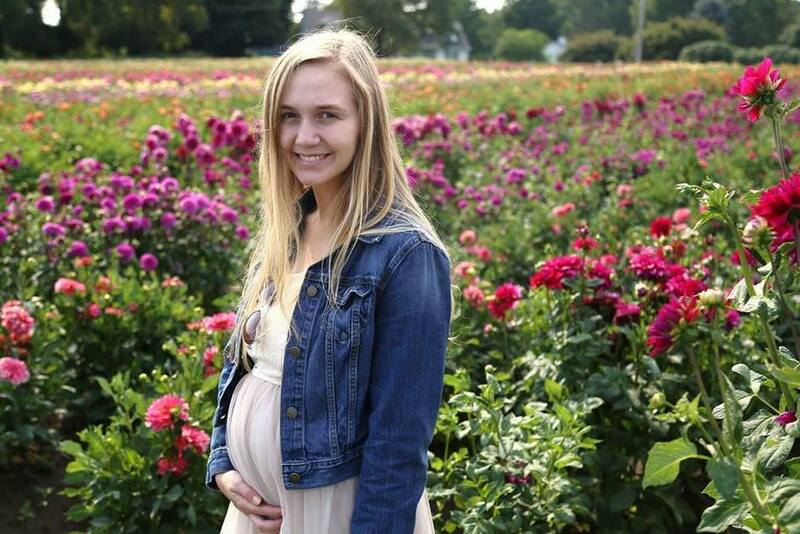 I am headed to the beaches of sunny Florida next week, and I am as pale as a ghost. 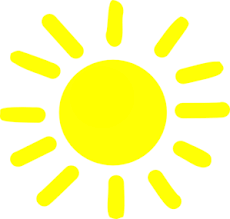 I know that I will quickly achieve some color when I get out in the sun, but until then, I am counting on my Jergens Natural Glow products to help me to make that transition. I love this lightweight formula instant tanning mousse because it simply works very well. In fact, it works as well or even better than the more expensive brands! I am able to achieve a natural looking all-over glow without any streaking, odor or fake orange color. Specially developed for use on wet skin. When blended with water, Wet Skin Moisturizer glides on to instantly lock in moisture and gradually build natural-looking color each day. The wet skin formula feels like silk on my skin. It is so easy to apply and really seals in the moisture. I use the fair to medium skin tone moisturizer. 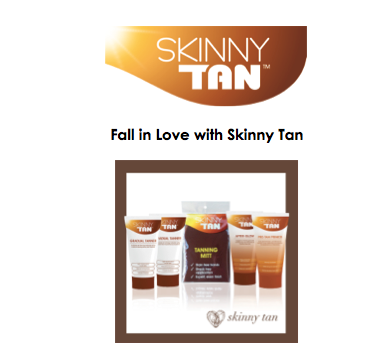 This Valentines Day, fall in love with Skinny Tan, an all-natural self-tanner that reduces the appearance of cellulite. 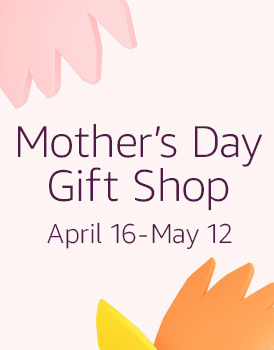 Skinny Tan has a sweet offer for the season that is too tempting to resist. Introducing the Chocolate Kits, an assortment of Skinny Tan’s best products available for one irresistible price. Available in three different sets available in Milk, Semi Sweet, and Dark, these offers make committing easy. I have been using Skinny Tan products for two years now. There is no better sunless tanning brand on the market that I have tried that is better than Skinny Tan. It blends seamlessly into my skin tone and creates a luxurious, beautiful and natural looking tan without the orange tone, and without streaks. The application mitt seems to help the product to perfectly cover my skin with natural looking pigmentation, and a flawless application. I am headed out to Hawaii in a few weeks, and plan to get a touch of color using my Skinny Tan products from head to toe before my vacation. It also helps to minimize and camoflauge cellulite. I am very excited to get my glow on before stepping foot onto that tropical beach in the safest way possible, thanks to Skinny Tan. Skinny Tan is available for purchase at www.skinnytan.com . Want to keep that summer glow all year round? Jergens, the lead innovators in the category for natural looking color, has just the product! 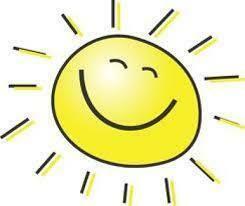 With the Instant Sun Sunless Tanning Mousse, your body will be glowing in no time, all year round. This is quickly becoming one of MY favorite sunless tanning products! WHAT IT IS: A breakthrough collection of products to create a beautiful, even tan in an instant. For years, you’ve turned to the Jergens® Skincare experts to achieve gradual, natural-looking color that makes you look and feel confident from head to toe. NOW, it’s possible to get our iconic depth of color, even faster for a coveted sunless tan. For the first time, the leading authority in natural-looking color introduces an innovative sunless tanner and care regimen that delivers the flawless tan you crave with no wait, plus the same natural-looking color perfectly customized to your skin tone that you expect from Jergens® Skincare. Get same day transformational results with the new Jergens® Natural Glow® Color Primer In-Shower Scrub and Jergens® Natural Glow® Instant Sun™ Sunless Tanning Mousse to deliver natural-looking color better and faster while keeping it longer with Jergens® Natural Glow® Tan Extender Daily Moisturizer . These revolutionary tools work together to achieve and maintain your most beautiful tan from start to finish. With an easy three step Prime, Color, and Preserve regimen, it’s simple to prep skin, create captivating color that dries in seconds, and keep it longer, for up to 7 days. 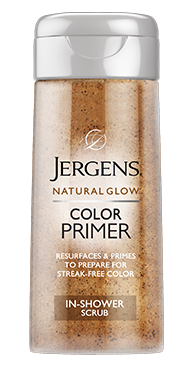 Jergens® Natural Glow® Color Primer In-Shower Scrub ($8.99): Putting sunless tanner on un-exfoliated skin can lead to dreaded streaks, so this unique dual-action formula resurfaces and prepares skin for improved color adhesion right in the shower. Featuring an amino fruit extract complex, this exfoliating primer smooths rough patches to create a perfectly polished canvas, improving color adhesion, so you can achieve your most beautifully blended color. Jergens® Natural Glow® Instant Sun™ Sunless Tanning Mousse ($11.99): Create flawless, natural-looking color instantly with this airy mousse that applies precisely and evenly and dries in just 60 seconds. The proprietary Advanced Color Complex works with your unique skin tone to mimic the same color results you’d get from natural sun, with no orange hues. Available in Light Bronze and Deep Bronze shades to provide a natural-looking option in an instant for every skin tone. 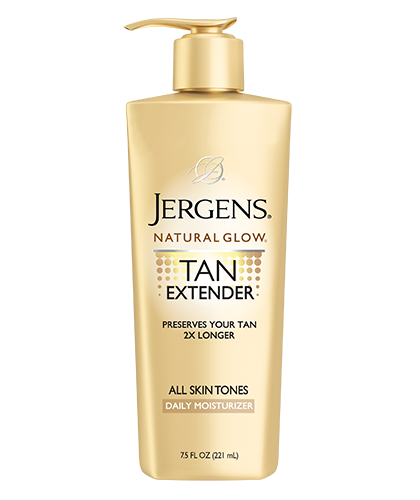 Jergens® Natural Glow® Tan Extender Daily Moisturizer ($8.99): Preserve your even, natural-looking color for up to a week with new Tan Extender Daily Moisturizer. Hold onto beautiful, confidence-boosting color two times longer—whether it’s from natural sunlight or sunless tanner—by using Tan Extender daily, in place of your regular moisturizer. With fade-fighting technology, the moisture-infused formula helps skin maintain its flawless glow and delays inevitable color fade. Kao USA Inc. is a leading manufacturer of premium beauty care brands that are recognized around the world for their innovation and quality. The Kao USA Inc. portfolio includes Ban® antiperspirant deodorants and Total Refresh® Cooling Body Cloths; Jergens® and Curél® hand and body lotions; Bioré® facial care; John Frieda® Frizz Ease®, Root Awakening®, Luxurious Volume, Sheer Blonde®, Brilliant Brunette®, Radiant Red®, Full Repair®, Luminous Glaze Clear Shine Gloss, Precision Foam Colour and Colour Refreshing Gloss. Founded in 1882, Kao USA Inc. is a wholly owned subsidiary of Kao Corporation.  NEW Sally Hansen Airbrush Sun Tanning Mousse! 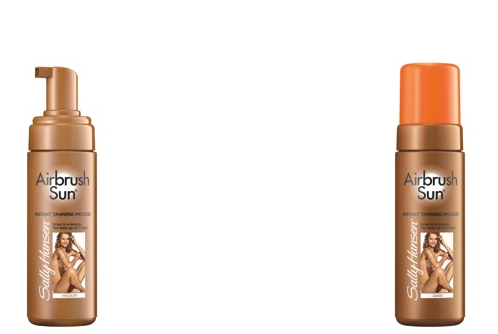 SALLY HANSEN AIRBRUSH SUN® TANNING MOUSSE CREATES THE ULTIMATE SUNKISSED LOOK! New from the self-tanning experts at Sally Hansen: AIRBRUSH SUN® Instant Tanning Mousse, a light, velvety mousse that dries in a minute to deliver an immediate natural sun kissed look. Build to a tanned look in just one hour. The mousse, with fast-acting technology glides on smooth and quickly absorbs into skin providing an even, fast, and flawless color that develops in an hour into a tan that lasts up to seven days. Perfect for any season, Sally Hansen: AIRBRUSH SUN® Instant Tanning Mousse is formulated with exclusive coconut water extract and provides a seamless tan leaving the skin smooth. This mousse is transfer-resistant and streak-free without the self-tanner odor. Look flawless and get the perfect glow in minutes! 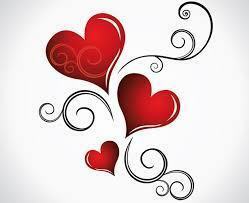 I recently returned from a trip to Hawaii, where my oldest son got married on July 14th. 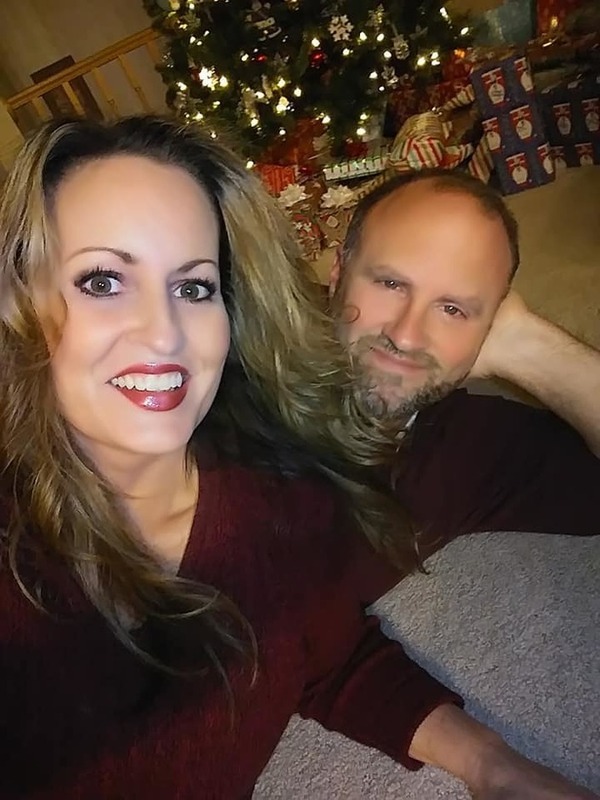 My beautiful Hawaiian tan was flaking and fading, so I applied my Airbrush Sun Tanning mousse, and my golden glow was enhanced and beautified. The formula is light weight and not greasy. It dries very quickly. 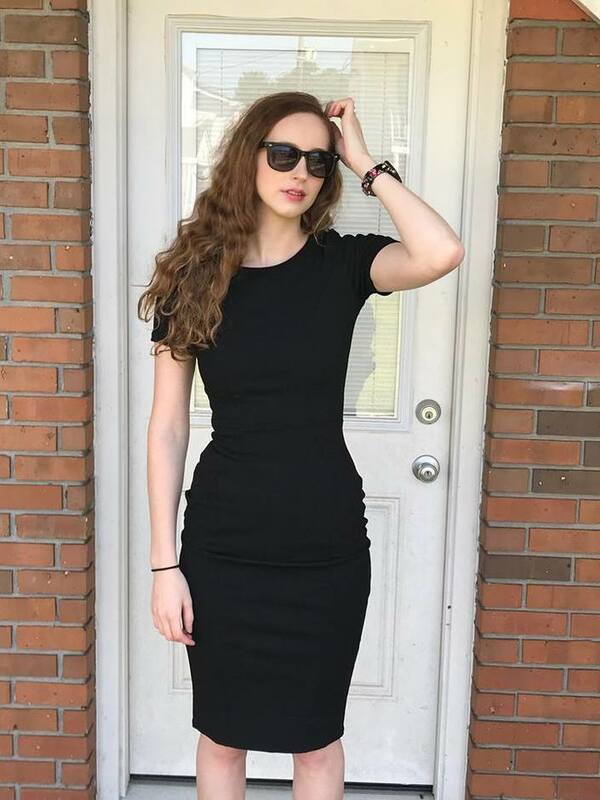 and that is great because I can dress again soon afterwards. I keep my hands and feet from getting stained by dipping a q-tip in petroleum jelly and rubbing it under my nails as well as on my ankles and knees. I went to bed that night, and awoke to a gorgeous, even tan. No streaks and no bad odors. I am in love!